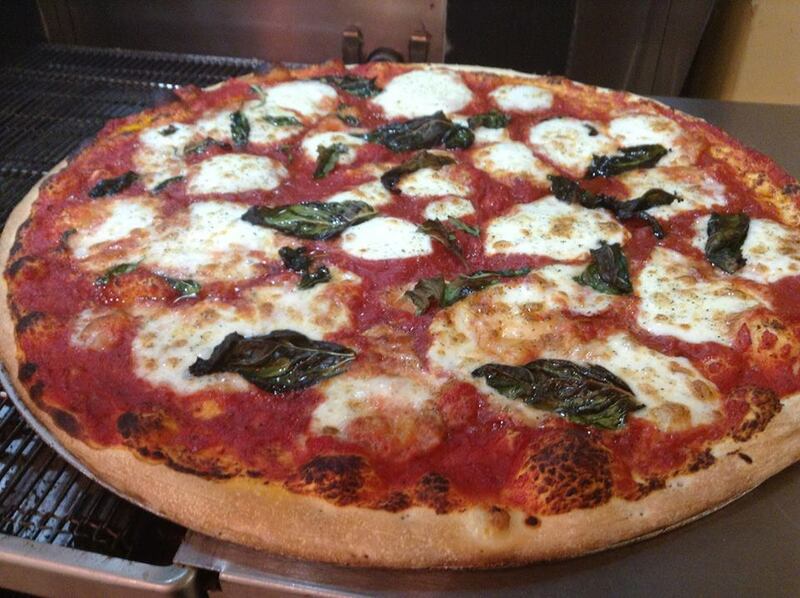 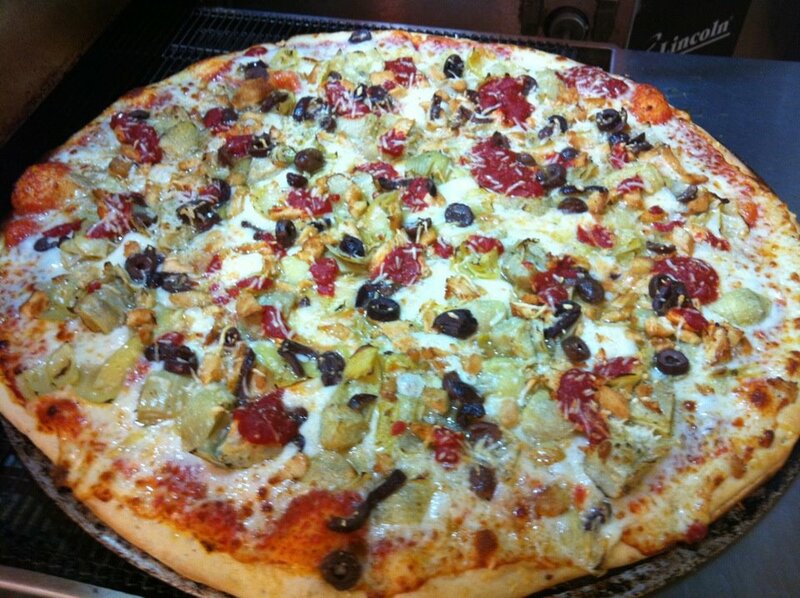 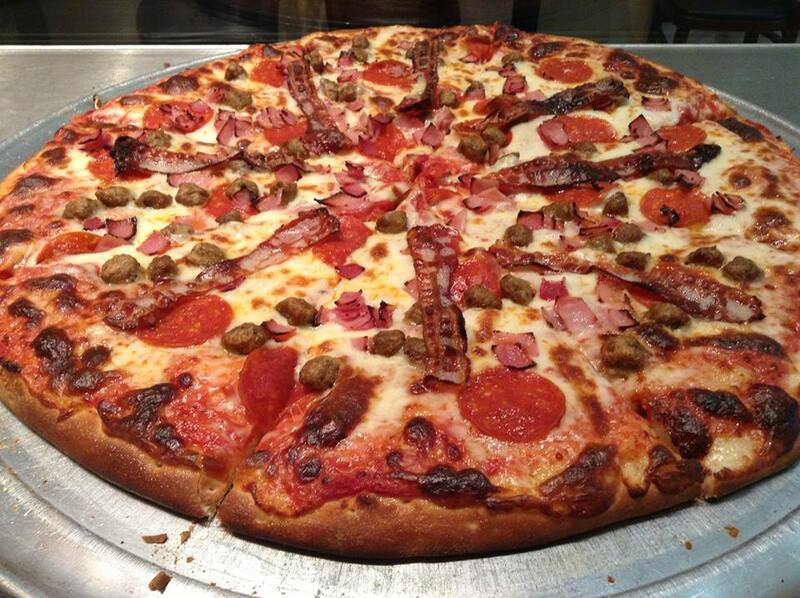 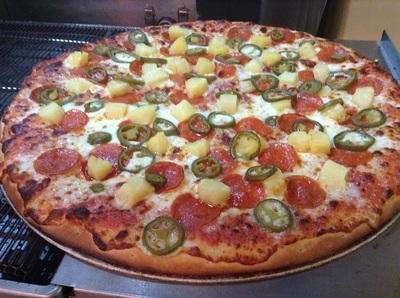 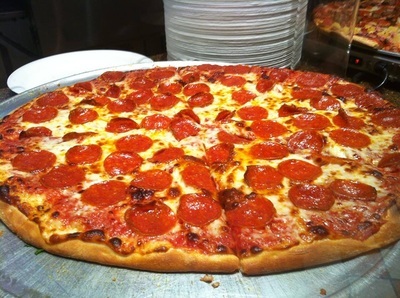 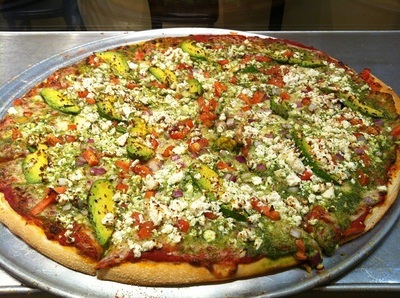 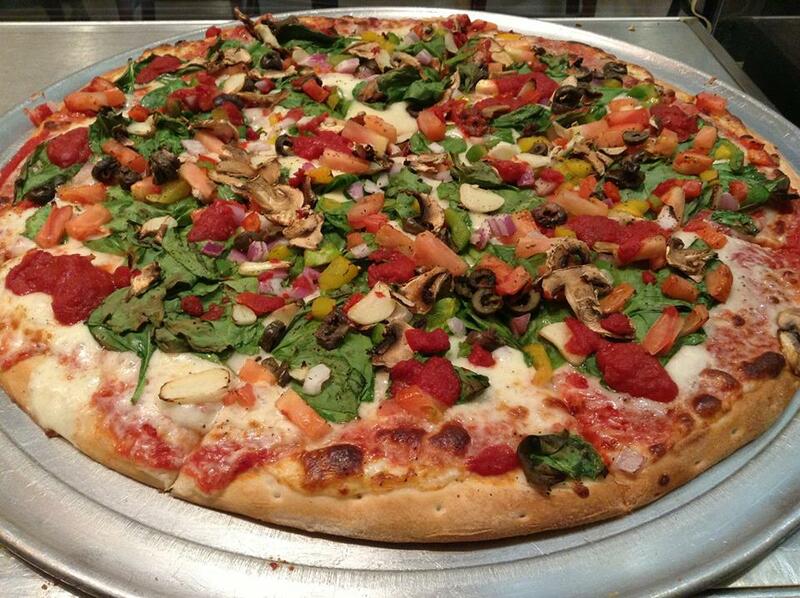 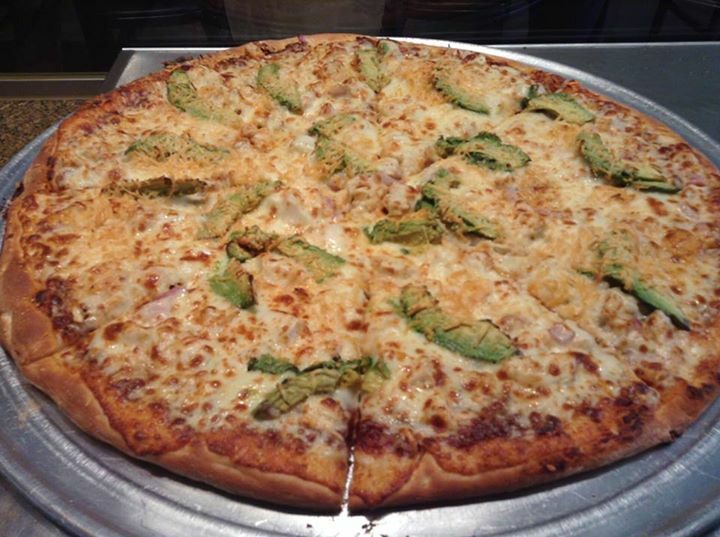 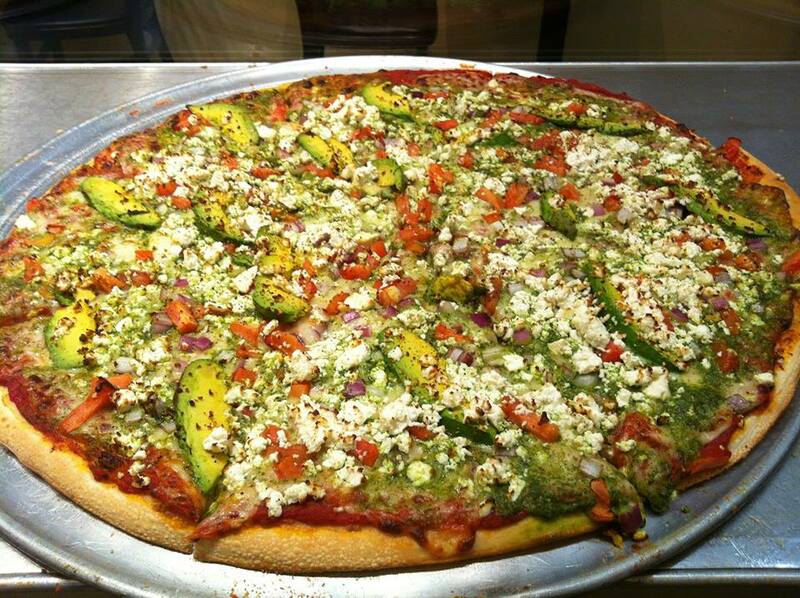 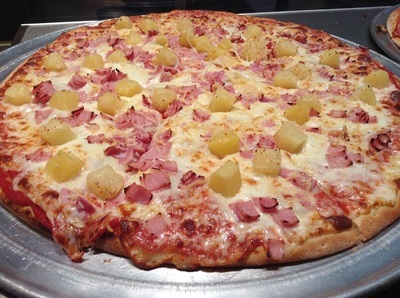 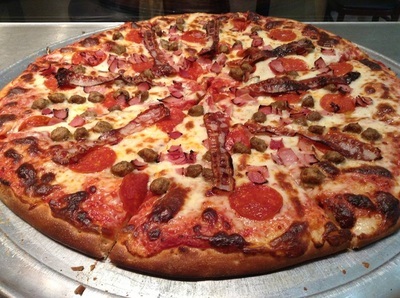 Since 2005, we have been serving the best pizza in Los Angeles. All our pizzas are made fresh on hand kneaded tossed dough ( not pressed like the other guys ), with double premium cheese, fresh peak quality ingredients delivered daily, and fired in our high temperature ovens. Taste the difference next door... Pizza Next Door!